I am planning the walk using two guide books, which I will also carry on the walk for reference. 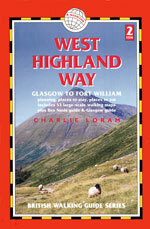 Having enjoyed the Trailblazer guide to the Coast to Coast so much (Henry Stedman’s book), I selected Charlie Loram’s Trailblazer book for the West Highland Way and I’ve not been disappointed. I made something of a random choice for the Great Glen Way guide and the beauty of the Cicerone guide by Paddy Dillon is that it covers the walk in both directions. 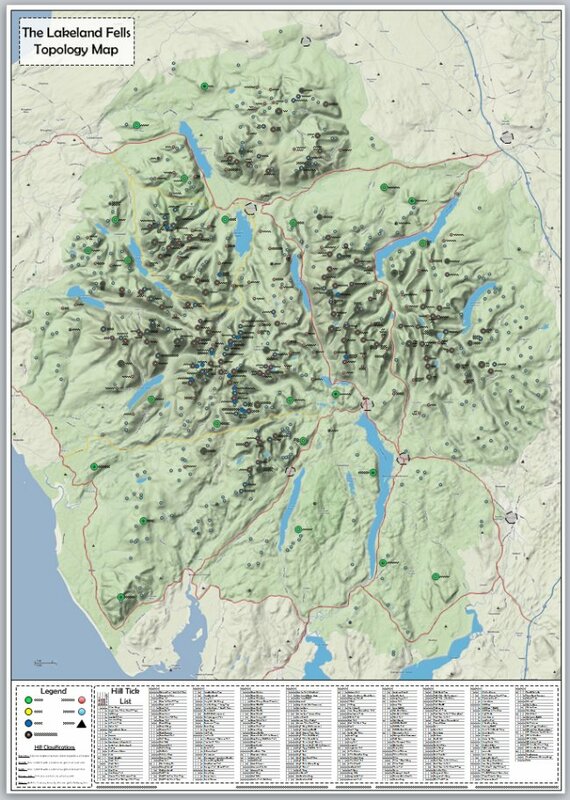 During the initial planning of the West Highland Way section of the walk I also looked at taking in some of the high peaks that line the route. Indeed, weather permitting I intend to try and bag a couple of Munro’s along the way and have added a few high level alternatives to the usual WHW stages. I gleaned most of these alternatives from a book called the “Highland High Way”, by Heather Connon and Paul Roper. Of the three guides I like the Trailblazer guide the best, for the same reason I liked the C2C Trailblazer guide. The maps and route descriptions are simple but brilliant and the amount of detail on the facilities along the route is unsurpassed. This also means you could probably use the book as your sole navigational aid for the walk – although I doubt many sensible people would do this! 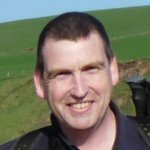 The Cicerone guide uses OS map extracts, but doesn’t map the whole route and you have to rely on the words of Paddy Dillon to follow the route, not ideal and probably not a guide book to use to walk the trail. It has lots of interesting information on historic events and places, which certainly add to the enjoyment of such a walk. 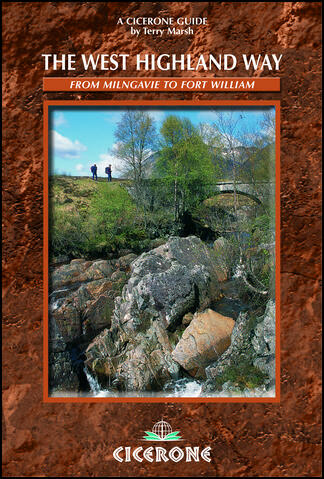 Finally the Highland High Way book was the hardest to use. 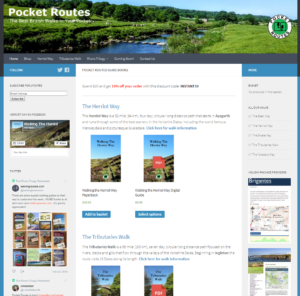 It doesn’t have a single useable map in the whole book and relies completely on descriptions and the occasional grid reference to describe the route. Even following these descriptions and transferring the route to a map was difficult. The format of the book doesn’t lend itself to being carried on a walk either, so all in all some work needs to be done on this publication I think.